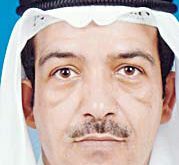 KUWAIT CITY, April 4: At its Annual Shafafiyah ‘Transparency’ Investors’ Forum, KIPCO — the Kuwait Projects Company (Holding) — said that the challenging operating environment was expected to continue to impact the performance of the Group companies in 2018, but that 2019 should mark the beginning of recovery. At the company’s investors’ forum, KIPCO presented a review of 2017 and its outlook for 2018 to an audience of shareholders, financial analysts and institutional investors. The forum followed the company’s General Assembly meeting where KIPCO’s shareholders approved a cash dividend of 10 percent (10 fils per share) and a 5 percent stock dividend. KIPCO announced that despite the challenges, 2017 was the company’s twenty-sixth year of consecutive profitability and sixteenth year of dividend payment. 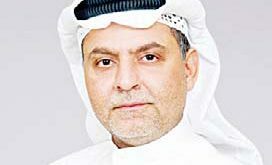 KIPCO said that it was facing cost increases due to competition, especially in the media sector, in an environment of weakened consumer purchasing power and a slowdown in the GCC and across the MENA region that has had an impact on growth. As part of its review of 2017, KIPCO spoke of the performance of its main operating companies. 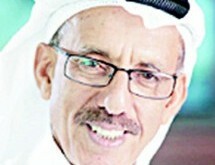 Burgan Bank was ranked number two among conventional banks in terms of loans and revenue. 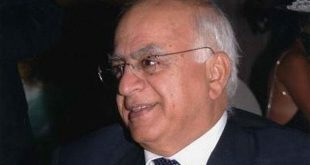 It recorded an operating profit growth of 8%, while the bank’s non-performing loan ratio came to 2.7% and its capital adequacy ratio was at 16.2%. For Gulf Insurance Group, gross written premiums (GWP) came to $1.1 billion including Takaful businesses, for which it earned a rank among the top 10 insurers in the MENA region in terms of GWP. Its Standard & Poor’s rating was also upgraded A-/Stable. 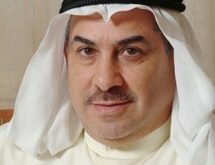 United Gulf Bank, following its corporate realignment to comply with Basel 3, recorded its twenty-seventh year of operational profitability. 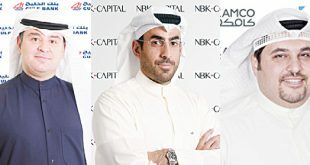 The newly-formed holding company — United Gulf Holding — raised bilateral loans amounting to $190 million from regional banks. As for OSN, the pay-tv company maintained its content from all major Hollywood studios. It launched the online distribution platform, WAVO, and forged seven partnerships with telecommunication companies and distributors. 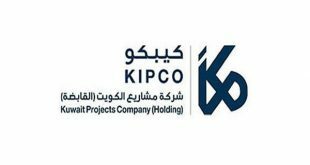 KIPCO’s real estate arm, United Real Estate, and investors from the Group acquired 38% of the land plots in Hessah Al Mubarak District, the comprehensive, mixed-use neighborhood being constructed over an area of 227,000 square meters. 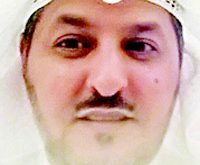 It’s subsidiary, United Building Company, won contracts worth KD 35 million, and URC also acquired Insha’a Holding which invests in the manufacture and supply of construction materials. KIPCO underlined the continued validation of the company’s strategies by the international market, as demonstrated by the successful issuance of a ten-year $500 million bond under its US$ 3 billion Euro Medium Term Note (EMTN) Program — four times oversubscribed at a new benchmark fixed coupon rate of 4.5% — with a simultaneous tender of its existing 2019 bonds. 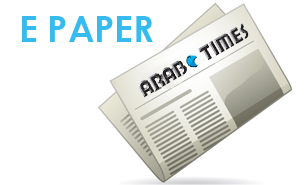 This was followed by the issuance of a KD 100 million bond, the first-ever seven-year corporate KD bond issue. This has brought KIPCO’s average debt maturity to five years as of December 2017. KIPCO also highlighted its continued commitment to its social responsibilities. 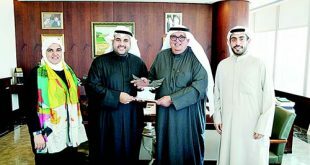 This includes the Protégés mentoring program, the KIPCO Tmkeen Award for Young Entrepreneurs and the partnership with INJAZ-Kuwait to volunteer in schools and universities. 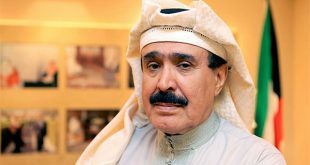 The company has also completed the construction of The Late Salwa Sabah Al Ahmad Al Sabah Stem Cell and Umbilical Cord Center, a KD 7 million donation to the Ministry of Health by the KIPCO Group through Masharee Al Khair Charity Organization. In its outlook, KIPCO said that it expected conditions in 2018 to be similar to those of the previous year, and that recovery should begin in 2019.